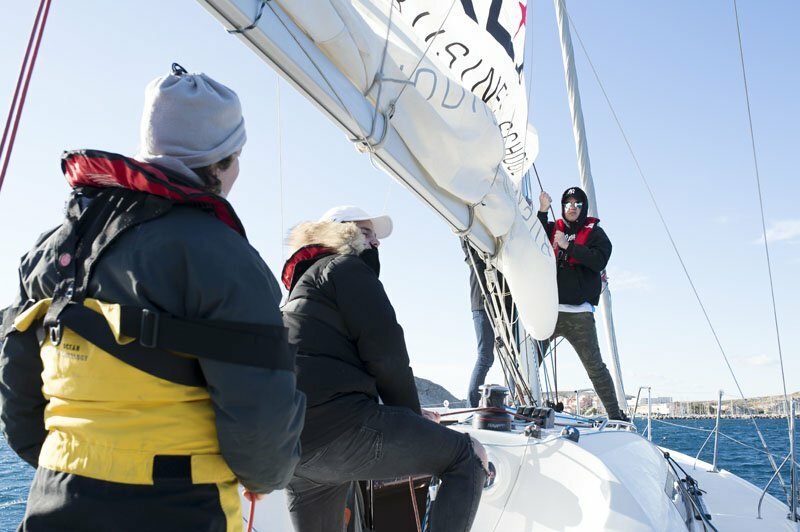 With association Saileazy engaged in a sustainable development approach of tourism, students discover the virtues of sailing for teambuilding. 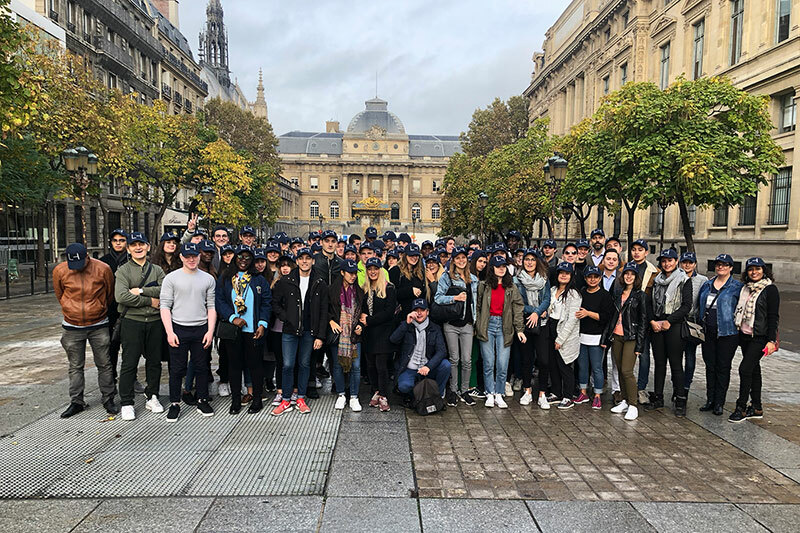 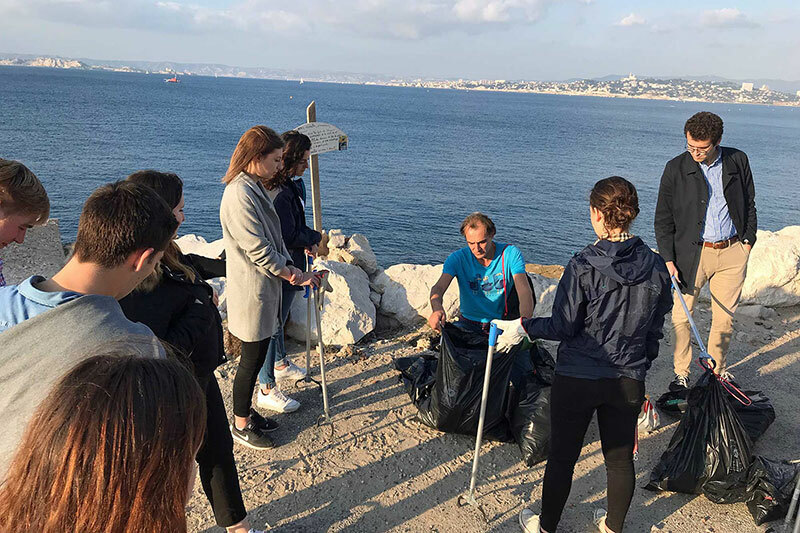 Visit of the Louvres, Opera Garnier, private cruise in bateaux Mouches, treasure hunt on Ile de la Cité, Parisian tourist attractions are a must for international students with more than 25 nationalities in the school. 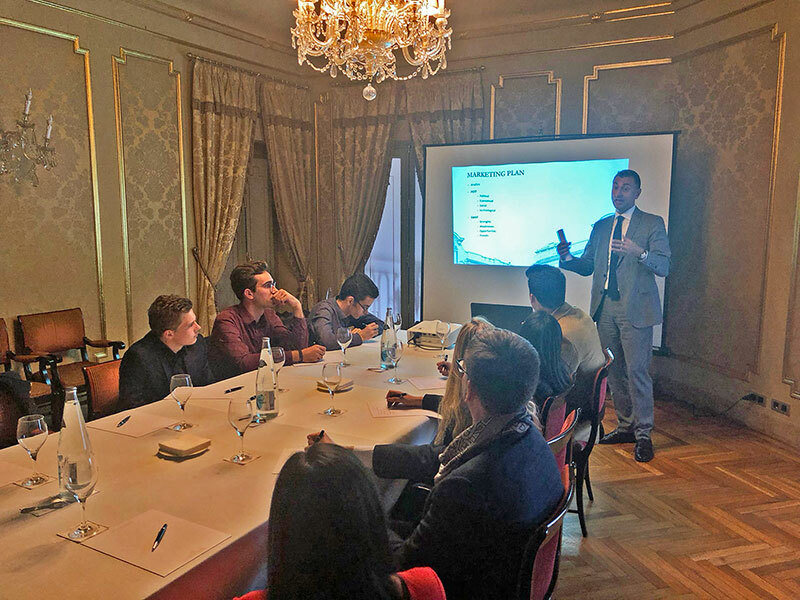 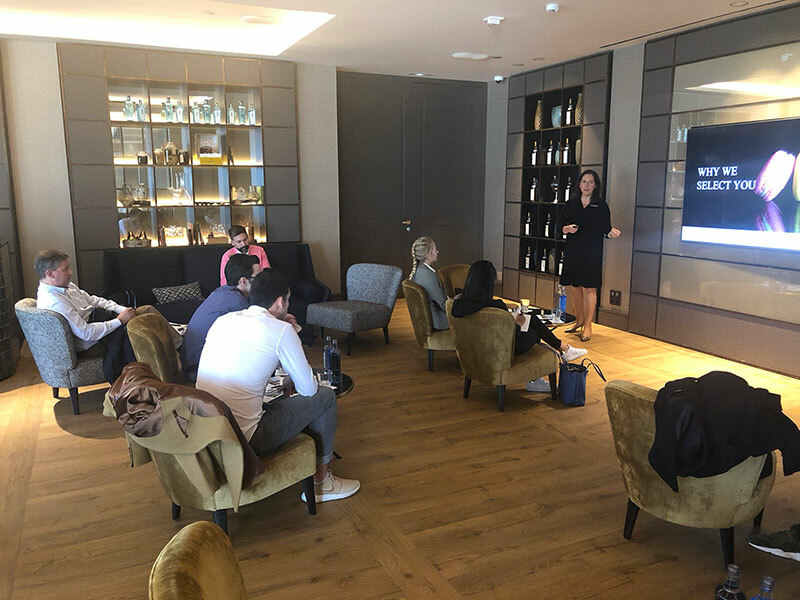 In Barcelona, students visit all the finest hotels in the city, such as the Arts Ritz Carlton, where the Director of training gives a presentation on the group's recruiting process. 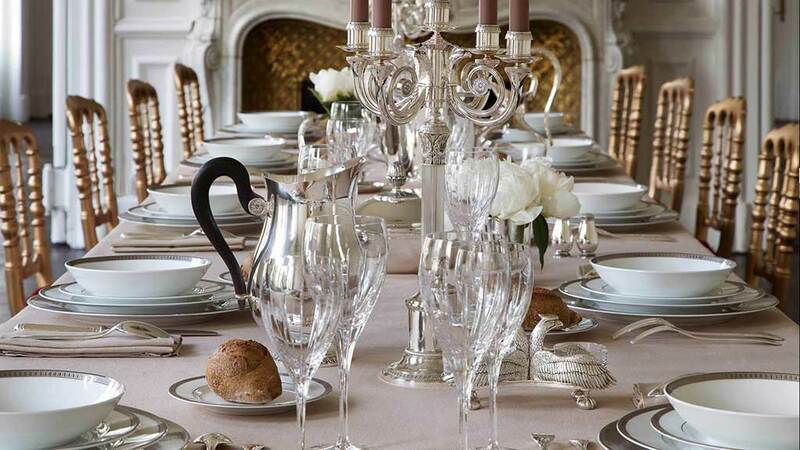 Founded by César Ritz and inaugurated in 1918, El Palace is one of Barcelona's most iconic and historic luxury hotels. 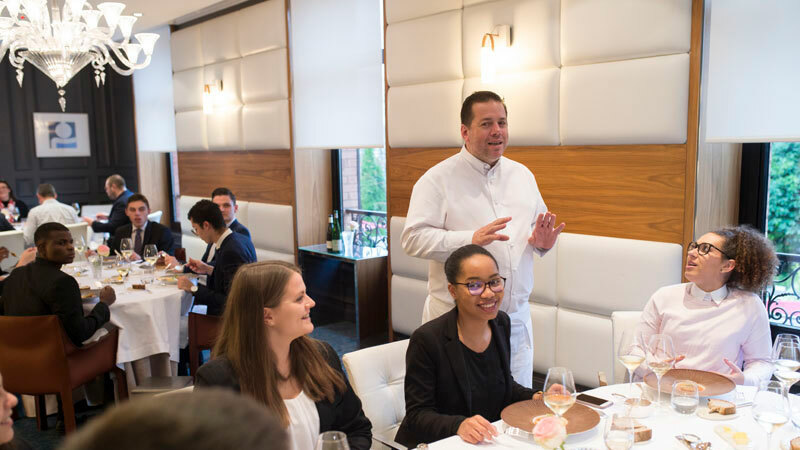 Students benefit from a course by the hotel's marketing manager.